I am Iveta Jones Martin-Berry, pharmacist and community activist. Martin-Berry was a St. Petersburg native and a 1953 graduate of Gibbs High School. She then went on to graduate from of Florida A&M University’s School of Pharmacy and worked as a pharmacist at the Doctor’s Pharmacy and Winn-Dixie where she retired. A leader with a special love for young people and for her Campbell Park neighborhood, she served her community by giving tirelessly of her love, her time, her energy and her money. 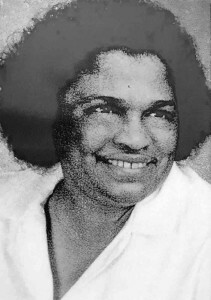 Martin-Berry was an early president of the school district’s Biracial Advisory Committee and worked to help calm schools during the first years of court-ordered busing. 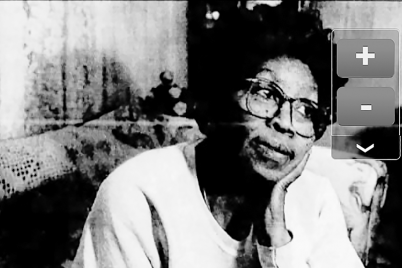 She was a founder of Blacks Against Dangerous Drugs in the 1980s and was willing to mortgage her home to put up $22,000 during a financial crisis the organization was facing. She served on the steering and advisory committees for Davis Bradley Family Service Center and was a board member and past treasurer for the Coalition for a Safe and Drug Free St. Petersburg. 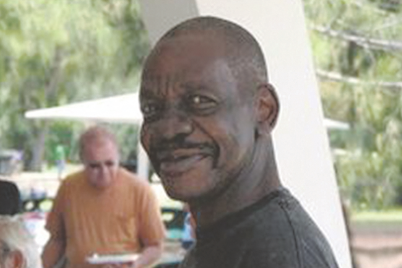 Martin-Berry was president of the Campbell Park Neighborhood Association and the Campbell Park Neighborhood Family Service Center and a driving force behind saving the bathhouse in Campbell Park. She established GED and mentoring programs for youth and served as chair of the Community Alliance’s education committee. 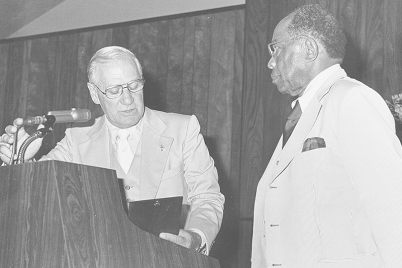 Martin-Berry was a member of the task force for the establishment of the Johnson Branch Library, a founding member of Faith Memorial Baptist Church and an associate member of Mt. Zion Progressive Baptist Church. 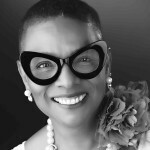 Martin-Berry was named Citizen of the Year by the Ambassador Club and Woman of the Year by the local chapter of Zeta Phi Beta. 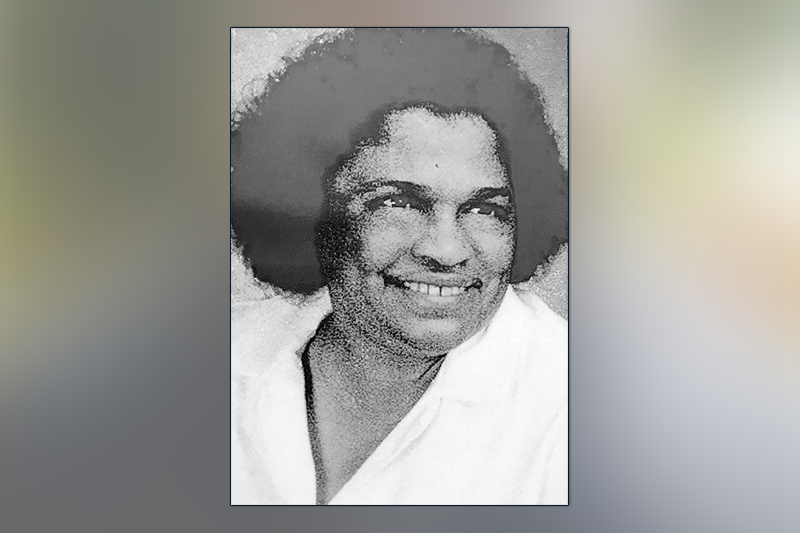 She was also honored with a plaque, portrait and conference room in her name by the Bridges of America treatment program in St. Petersburg for her service to the African-American community.